Advertisers are constantly trying to attract the attention of consumers. In the past, traditional marketing elements, such as newspaper, television, radio, and interstate billboards provided this attention. Today, these elements are no longer as effective. But, a sporting event provides an advertiser a chance to deliver their message to a captive audience. With the invention of TiVo, iPods, and Sirius/XM radio, traditional marketing is missing the 18-35 male demographic. Sport marketing reaches this demographic through sponsorship elements. DVR penetration increased by about 4% in the last year on an absolute basis (11% on a relative basis) rising from 35.7% of TV households with DVRs in February 2010 to 39.7% in February 2011 according to Nielsen data via Turner’s research department. 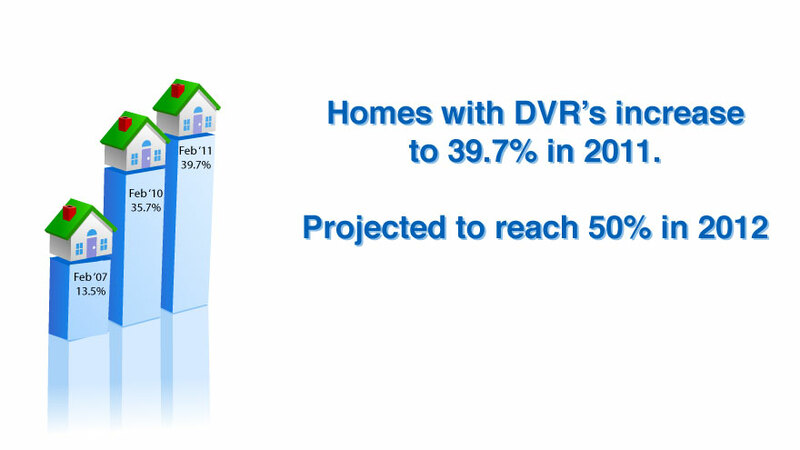 The percentage of viewers reached in those DVR homes rose from 38.5% in February 2010 to 42.2% in 2011. 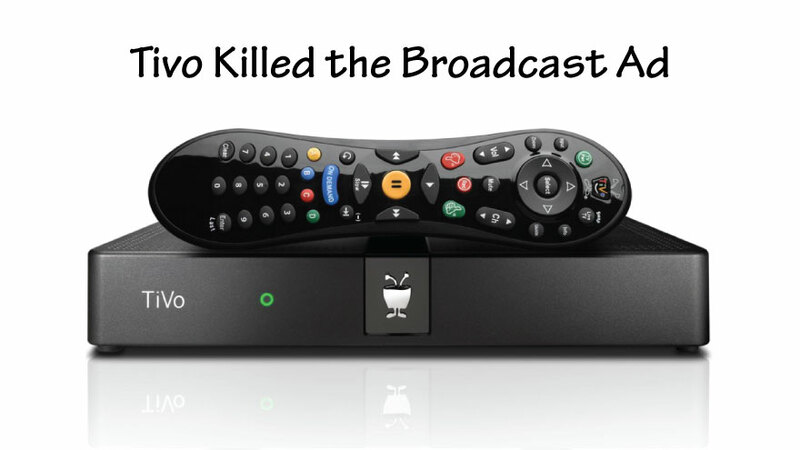 DVR's allow the consumer to record television shows and playback whenever they want. An added benefit of the DVR is the ability to rewind and fast forward a recorded broadcast. This provides the viewer the ability to fast forward through television commercials. 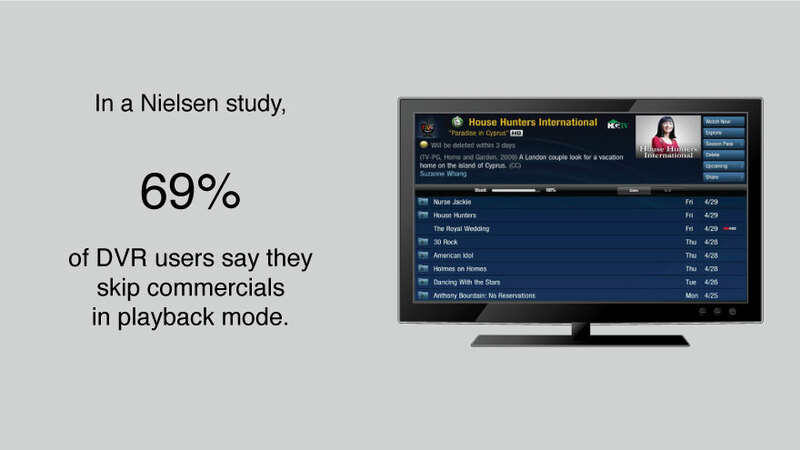 In a Nielsen survey, 69% of DVR users say they skip commercials during playback mode. Times have changed since the early years of television. 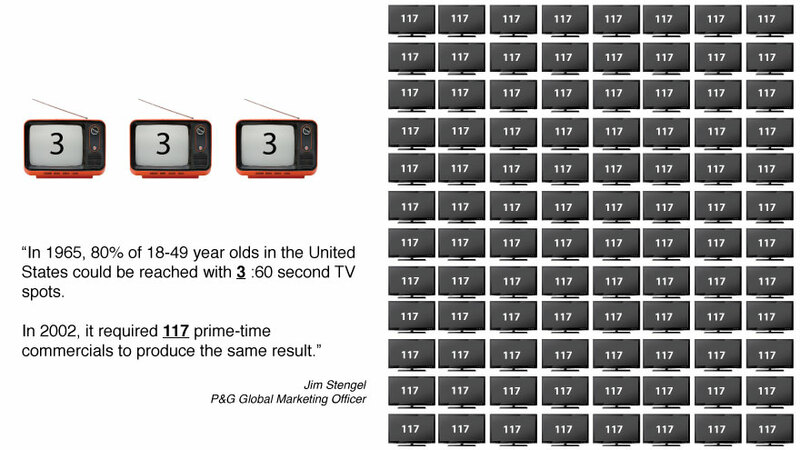 In 1965, you could reach 80% of the 18-49 demographic with just three (3) :60 second television commercials. Today, with thousands of channels to choose from, the ability to record shows and bypass commercials, and new forms of media, such as the internet, acquiring the attention of this same demographic takes over 117 prime-time television commercials. Traditional radio advertising is no longer as effective, with the inventions of Ipods and Satellite Radio. Consumers now have the ability to listen to music, podcasts, and enterainment on their terms. 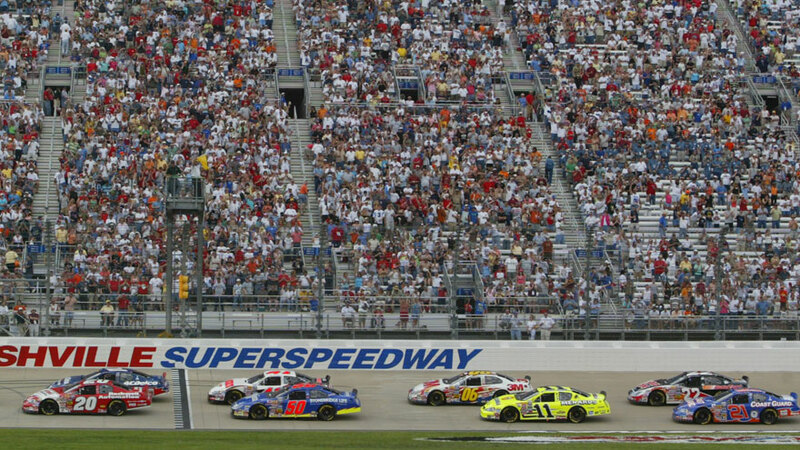 Another benefit to Sport Marketing is the amount of exposure to a captive audience. 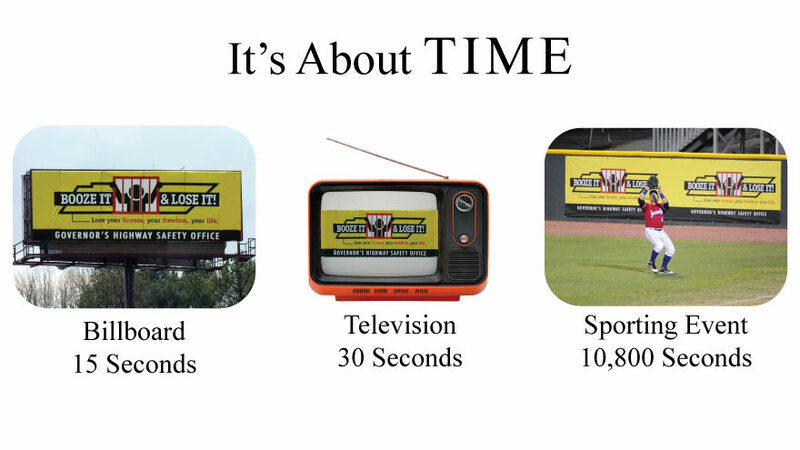 Where most advertisers shoot for the quick 15-30 second attention grab, an advertisement during a sporting event receives thousands of seconds of exposure.